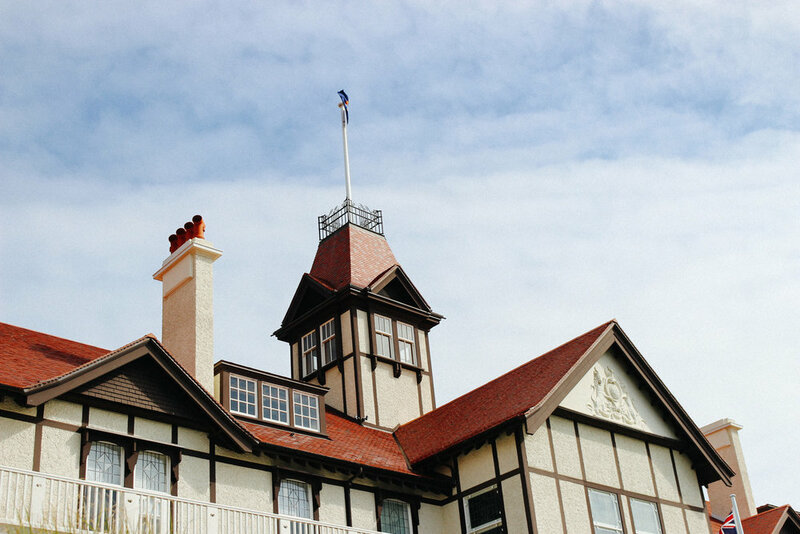 Getting invited to Government House can be both exciting and intimidating. It is a minefield of traditional etiquette (“Do I curtsy?”), good taste (“Is this plastic raincoat appropriate?”) and knowing when you’ve had too much bubbles (“Oh, if you insist!!”). 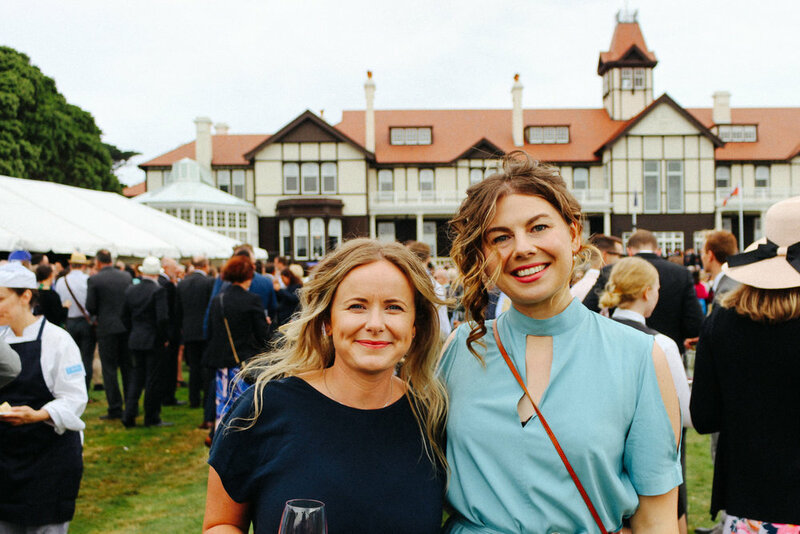 Today, on Waitangi Day, I found myself invited to Government House the Bledisloe Garden Reception alongside Matt (my trusty plus one) and my very good friends Gina Williams and family (who this year won an award for their sustainable farming practice). When I received my invitation by email to this auspicious occasion, my first reaction was “Why was I invited?” It is very humbling to be asked to an official event, but equally it can be immediately a little alarming! 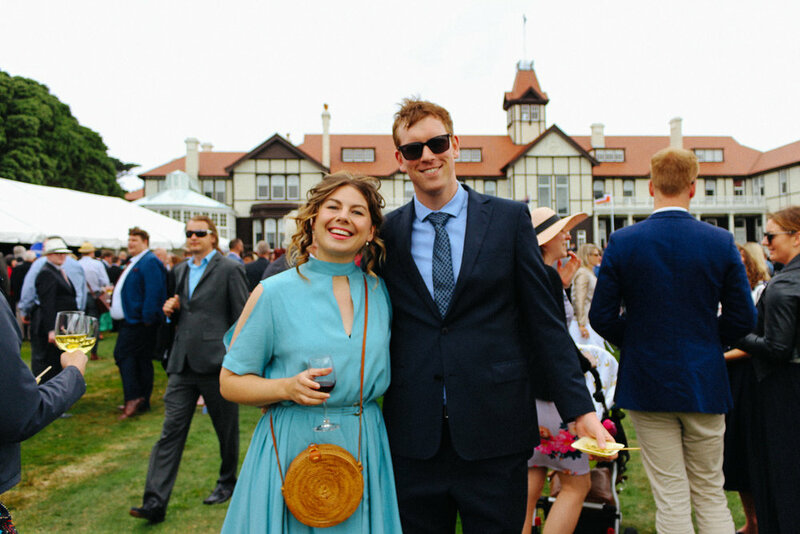 No one wants to be tripped up - but there isn’t a guide for what to do when you are about to attend an official event New Zealand style. It isn’t Buckingham Palace but it is about as close as you’ll get on this side of the world - after all, Meghan and Harry were there on their recent visit!! 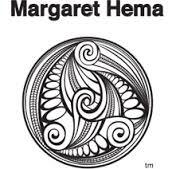 Naturally, I wanted to ask someone who was a bit of an expert the honest questions we all wonder about when we find ourselves in a formal situation before the Queens representative in New Zealand, Governor General Dame Patsy Reddy. 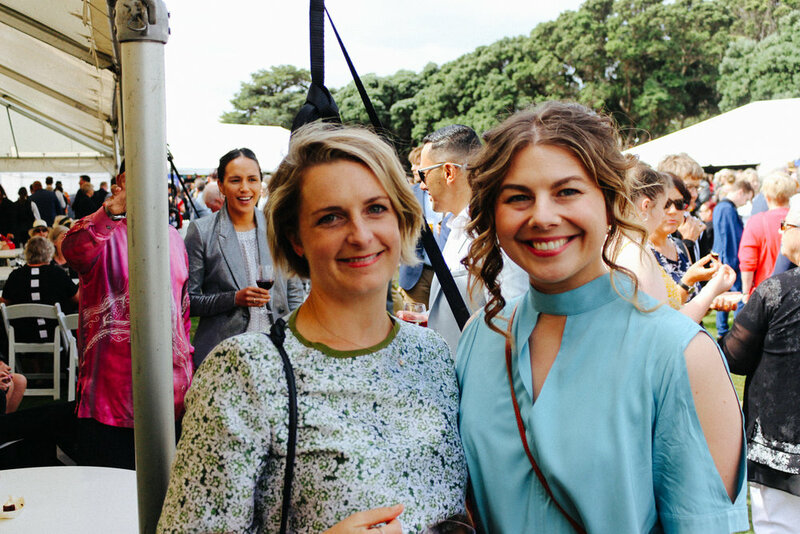 Below are my ‘basic b***h’ queeries about the Bledisloe Garden Reception, which were kindly answered by the lovely Engagements and Communications Advisor, Jo Blick. On behalf of us all, forever more, thank you Jo! (1) Help! I've received an invitation to Government House? Why was I invited? (2) Oh dear, what should I wear? Do I need to rent a tuxedo or a ball gown? The official dress code is daywear. Think along the lines of what you’d wear to a smart summer wedding- a dress or a top teamed with a skirt or trousers. Flat shoes or low, solid heels are recommended, as you’ll be on the grass. For men, a dress shirt and trousers is fine, although they can wear a jacket and tie if they wish to be more formal. Things have relaxed a little since the days of Lord Bledisloe but there is still a small list of no-nos - no jeans, jandals, shorts or sneakers please. (3) What should I do when I arrive? Do I take my car? (4) What is the best way to talk to people? I do not think I will know anyone! And how do I eat those dainty dishes on a tray neatly? (5) How do I address the Governor General? Do I curtsy? (6) How do I know if I am talking to someone famous but maybe I don't recognise them? On the converse side, can I ask for a selfie? “But of course, Madam! 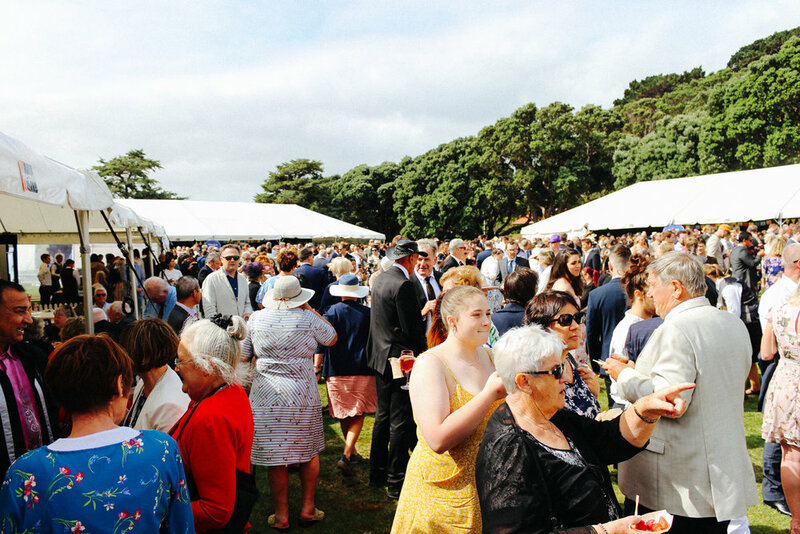 There will also be some excellent New Zealand wine and craft beer and a range of soft drinks, including Government House’s famous Elderflower Cordial. Do drink responsibly. (8) Wow, I might actually be enjoying this...How do I get invited back?